If the purpose of the vacuum infusion process is the production of high-quality parts, the use of a precise digital absolute pressure gauge is a must. The GDH 200-14 measures the pressure difference relative to the absolute zero of pressure and is unaffected by changing environmental conditions such as weather or altitude. Unlike analog dial gauges, usually mounted on the vacuum pump or resin catch pot, you know exactly what is happening inside the vacuum bag. 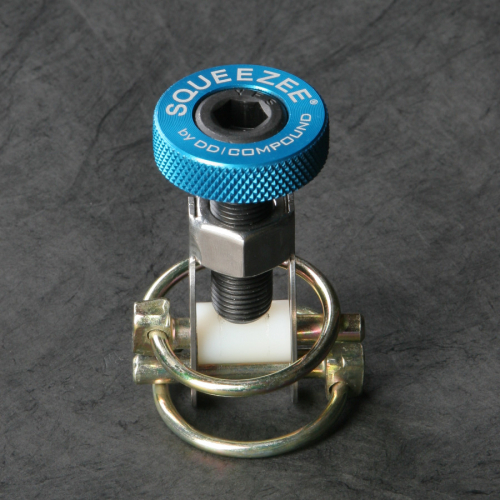 Consistently producing high quality vacuum infusion parts is easy with the proper equipment. 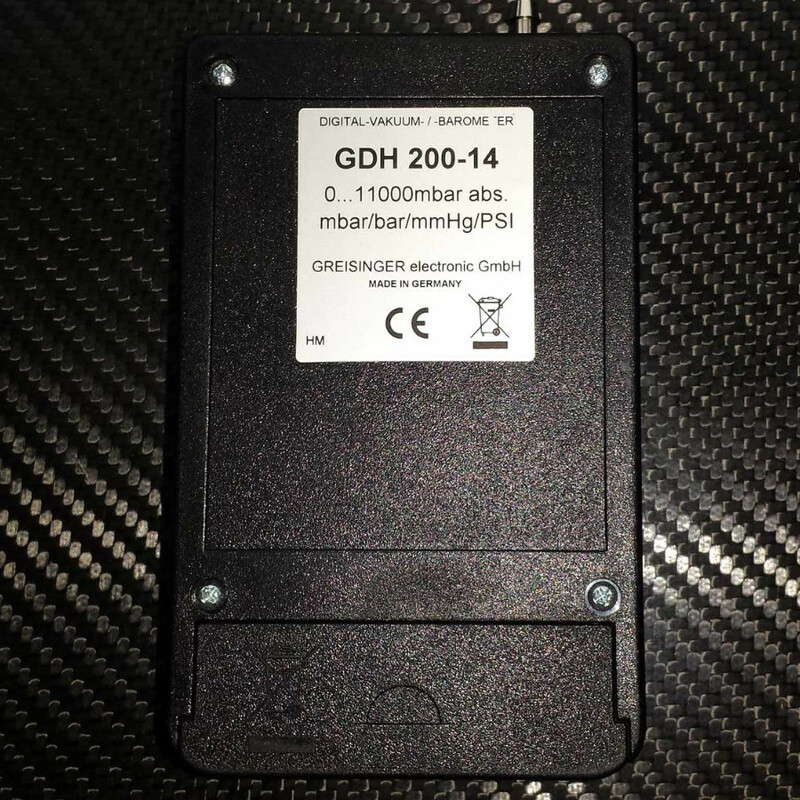 The “Made in Germany” GDH 200-14 is a precise digital gauge used to measure absolute pressure (relative to absolute zero). 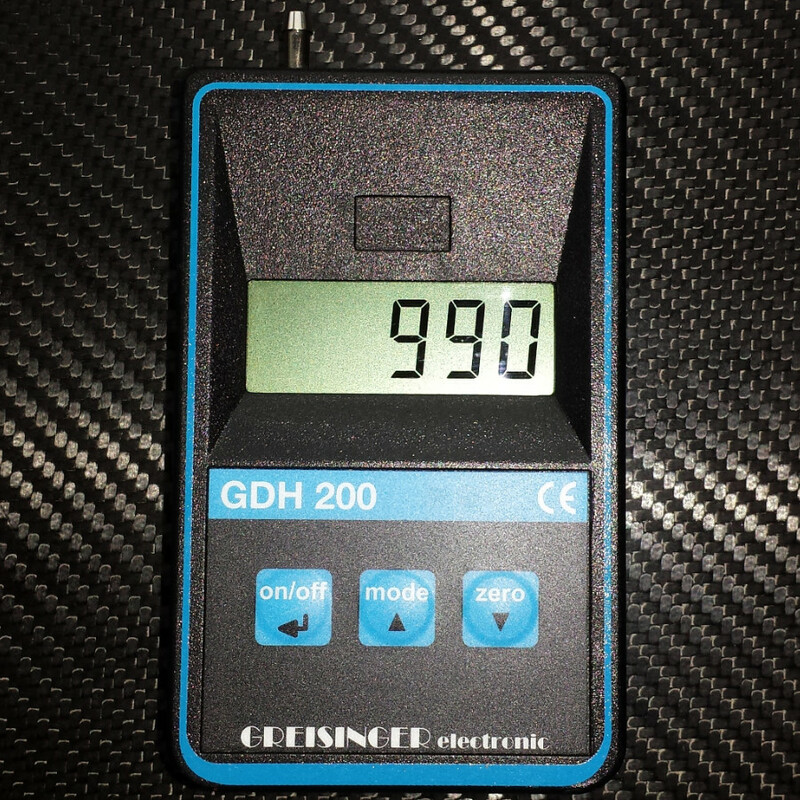 Unlike analog dial gauges – which are usually mounted on the vacuum pump or catch pot – the GDH 200 allows to precisely gauge the process quality with digital precision and accuracy..
Lightweight and handy design – The GDH 200 weighs only 150 gr./5.3 oz. Absolute pressure gauges (barometer) works the opposite to the conventional dial type vacuum gauge (manometer, the gauge usually mounted on the resin catch pot or vacuum pump). Dial type vacuum gauges measure the pressure variations below the atmospheric pressure surround the gauge. 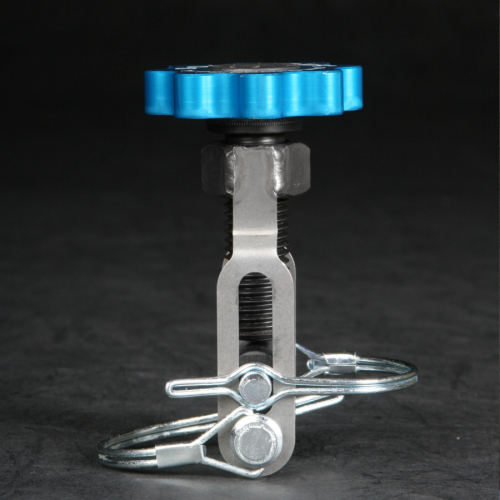 This type of measurement can vary greatly depending on the weather conditions or altitude of your production. 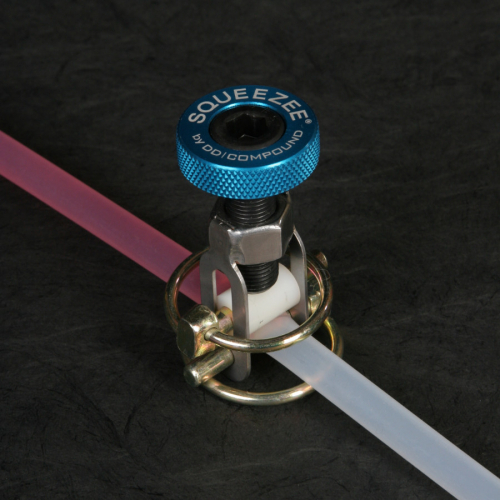 Absolute pressure gauges measure the absolute pressure above absolute zero (or perfect vacuum). Using absolute zero pressure as a reference point provides a reliable and accurate measurement of vacuum levels, due to being a fixed point of reference which is not influenced by environmental factors. To produce high quality vacuum infusion or prepreg parts a vacuum range of 10mbar – 20mbar is required within the bag. Traditional dial type gauges can experience variations in a range between 1 and 3% of full scale due to inaccuracy of the mechanism within the gauge and environmental variables! It is apparent that an analog vacuum gauge with a total accuracy of ±55 mbar is not an appropriate instrument for measuring an in-bag vacuum of 10 to 20 mbar. In order to reliably confirm that the system has been evacuated to this degree of vacuum, the gauge used to measure this value needs to be accurate in this region. 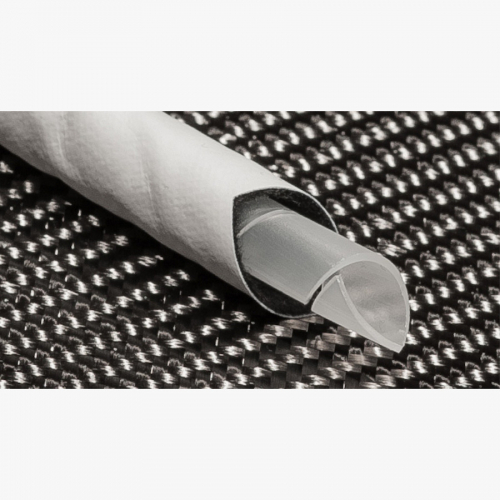 Our mission with German Advanced Composites is to provide only the best products for high quality composite applications to the American market. 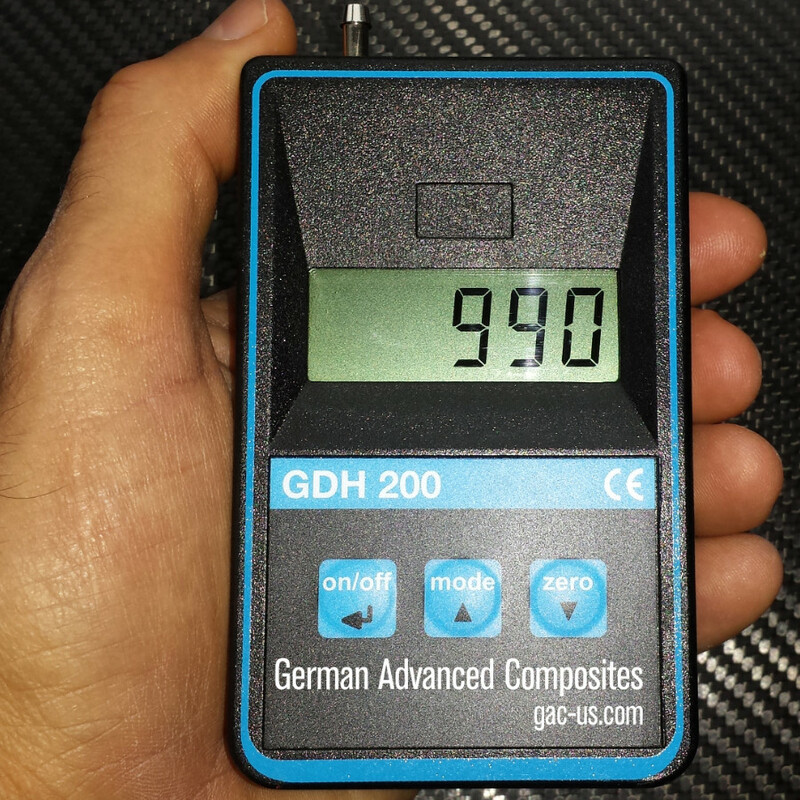 The GDH 200 has been put to the test for daily use in rough shop conditions and proven its quality to composite experts and Todays leading composites manufacturers. The ability to detect changes in pressure precisely and instantly does not only save time and money during process setup, but also provide an excellent performance indicator for the quality of the vacuum infusion process and the produced products. An absolute pressure gauge (barometer) works the opposite way to a conventional dial type vacuum gauge which is usually mounted on resin catch pots or vacuum pumps. The latter measures the pressure differential below the atmospheric pressure surrounding the gauge (manometer) which varies widely with changes in weather and geography. An absolute pressure gauge measures the actual pressure above the absolute zero (or perfect vacuum) of pressure. 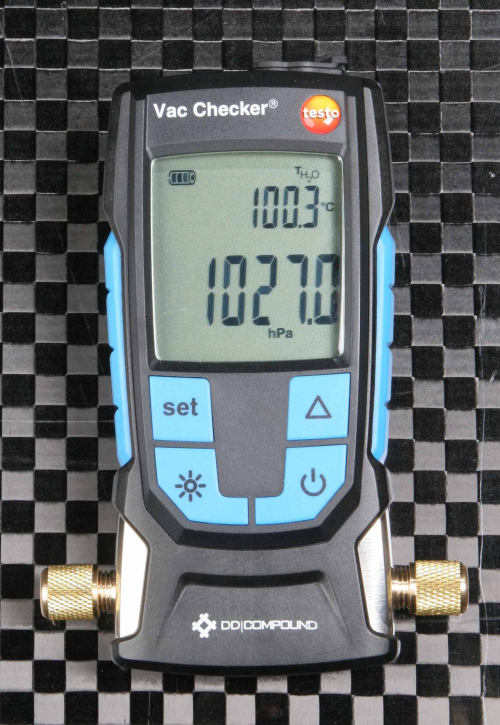 Using the absolute zero of pressure as a reference provides far more accurate measurements of vacuum levels because it is a fixed point of reference uninfluenced by environmental factors. 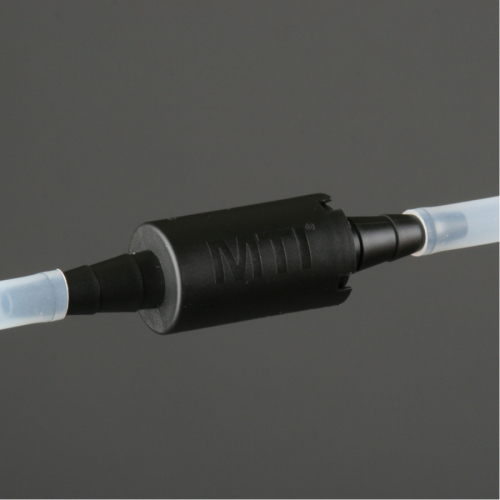 A high-quality vacuum infusion process or prepreg work usually takes place in the 2mbar to 20mbar range of absolute in-bag pressure. In order to confirm that a bag has been evacuated to this degree of vacuum, the gauge used needs to be accurate in this region. 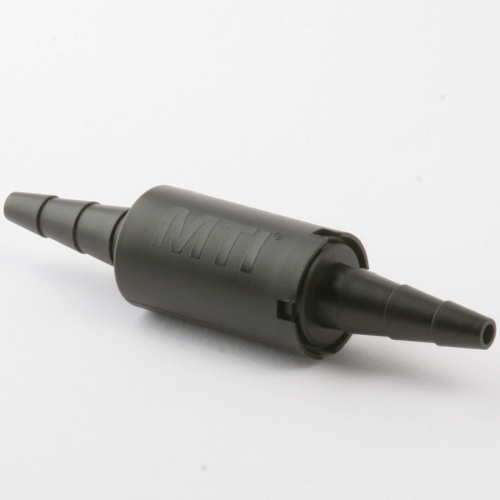 This is practically impossible for conventional dial type gauges, which will experience inaccuracies of at least ±55 mbar due to changing environmental conditions and the imprecise mechanism within the gauge. It is obvious that such a vacuum gauge is not appropriate for measuring an in-bag vacuum below 20 mbar. German Advanced Composites` mission is to provide only the best products for high quality composite applications to its American customers. We have gained excellent experiences with the GDH 200-14 in countless projects. 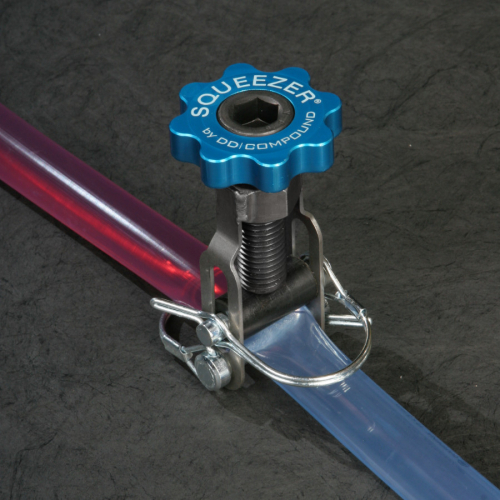 It responds to pressure changes with a resolution of 1mbar down to absolute zero in an instant which does not only save time with setting up the vacuum system and finding leaks. 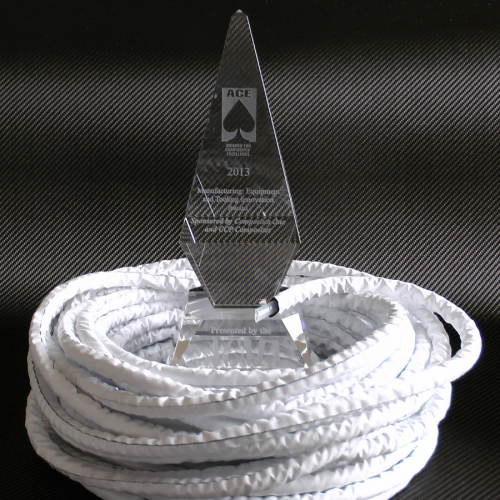 It is also an excellent performance indicator for the quality of the vacuum infusion process. Only way to go. Let’s you know if you have a microscopic leak, whereas a regular dial gauge may not. Good bag with no leaks = good part. Bad bag with a microscopic leak = bad quality part, appearance and structural. Some may think it’s kinda pricey, but I make medium to large carbon parts, the cost of losing one part is much more than the cost of this unit. I have 2. I don’t infuse until this gauge shows I have perfect bag.